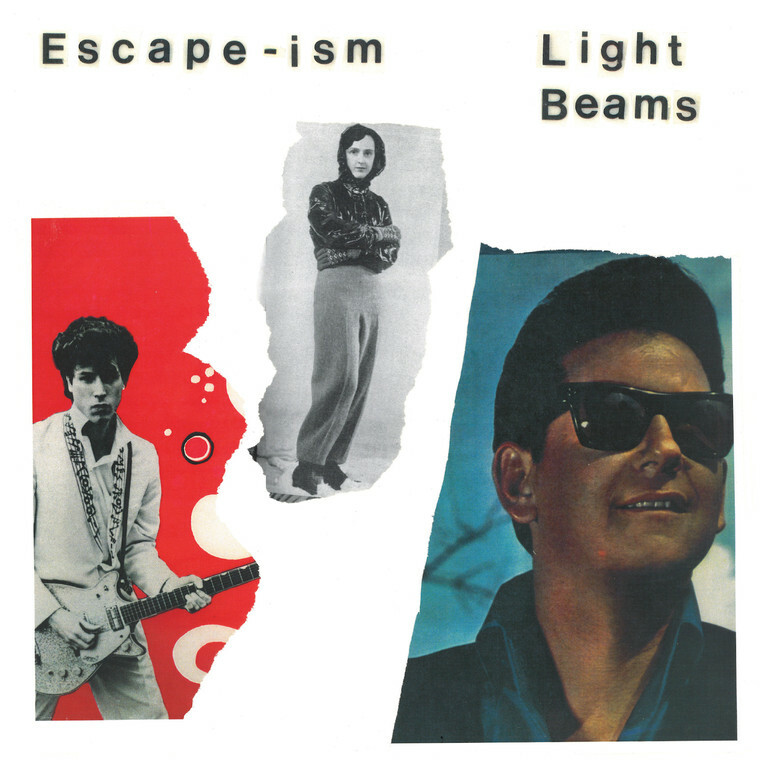 Dischord Records: Escape-Ism / Light Beams - Split 7"
Lovitt Records LOV86 Escape-Ism / Light Beams Split 7"
This is a split single featuring music by Washington, D.C.'s Escape-Ism and Light Beams. Escape-Ism is the solo project of Ian Svenonius (Make-Up, Chain & the Gang). Light Beams is a new band featuring Justin Moyer (Puff Pieces, Antelope), Arthur Noll (Alarms & Controls), and Sam Lavine (Cornel West Theory). The digital version includes an additional track by each artist.